I am a baseball fan and every spring I like to read a book about baseball before the season gets under way. I guess I'm a little impatient for the season to start. 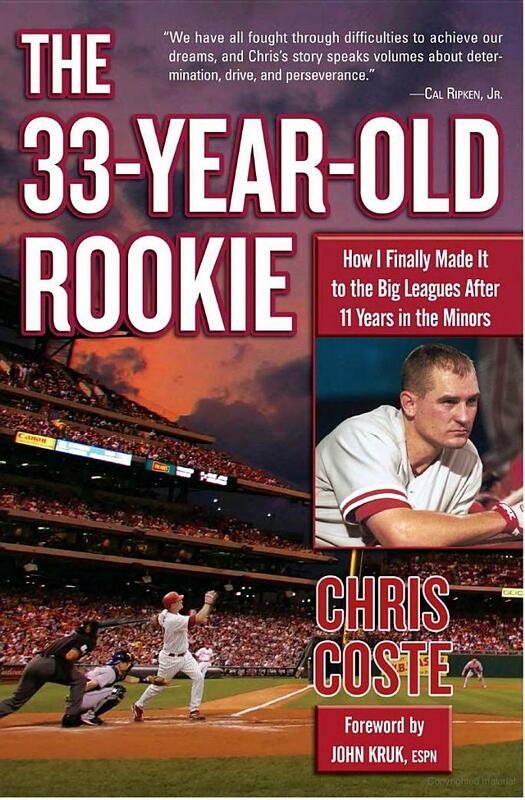 This year my choice was The 33 Year Year Old Rookie, the true story of Chris Coste. Chris Coste dreamed of playing major-league baseball from the age of seven. But after eleven grueling years in the minors, a spot on a major-league roster still seemed just out of his reach-until that fateful call came from the Philadelphia Phillies in May 2006. At age thirty-three ("going on eighty"), Coste was finally heading to the big time. The 33-Year-Old Rookie is a real-life Rocky, an unforgettable and inspirational story of one man's unwavering pursuit of a lifelong goal. Beginning in a single-parent home in Fargo, North Dakota, and ending behind home plate on the flawless diamond of the Phillies' Citizens Bank Park-where fans and teammates call him "Chris Clutch" because of his knack for getting timely hits-this intimate account of Coste's baseball odyssey is a powerful story of determination, perseverance, and passion. I really enjoyed this book and his story. 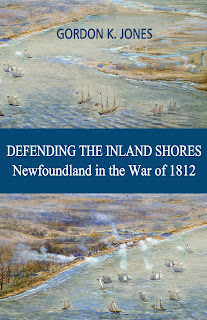 I found the author to be a very likable, determined and hard working guy. The two things that struck me about him was, although he could celebrate his successes, I found him to be humble and appreciative of the world around him. The story ends at the end of his 2006 rookie year with Philadelphia at the age of 33. I did a little research on his life after and was happy to find he was part of the 2008 Philadelphia World Series championship team. He played another couple of years with other clubs and currently is not signed with any club and has undergone Tommy John surgery. After reading about this Coste, it would not surprise me if he comes to prominence again as a great major league manager. The book is definitely worth a read.